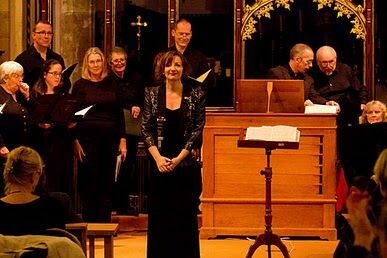 Description: A small choir specialising in music of the renaissance and early baroque. We also perform some 20th/21st century music. 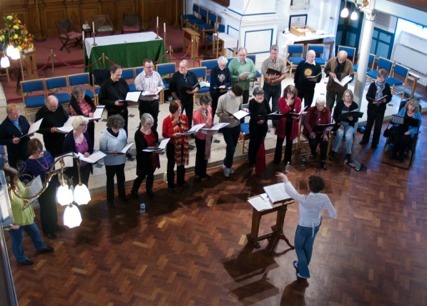 Information for prospective new members: The current annual subscription fee is �5. There is a special rate for students of � per term.